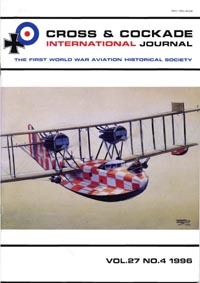 The society's first book, "Nieuports in RFC, RNAS & RAF Service", has sold out - and is now available as a download. 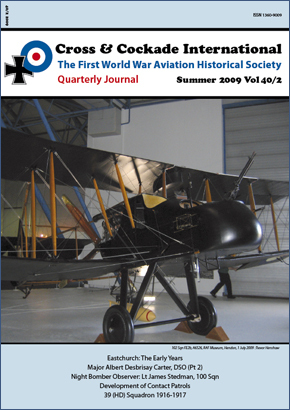 Our second book was the hugely popular "Royal Aircraft Factory FE2b/d & Variants in RFC, RAF, RNAS & AFC Service". 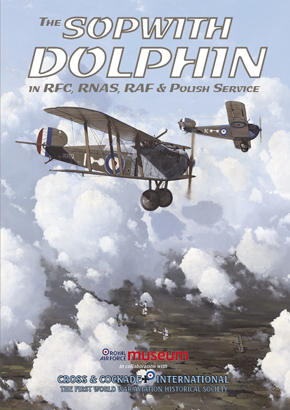 Now here's the third in the series: "Sopwith Dolphin in RFC, RNAS, RAF and Polish Service" - available to order now - shipping from 16th March 2012. 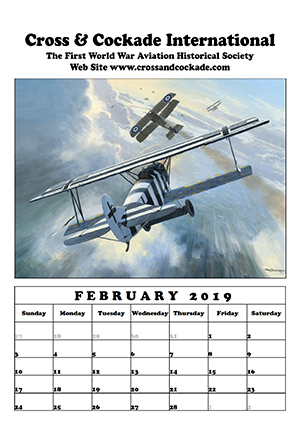 Softback, 176 pages, 210 x 297mm. 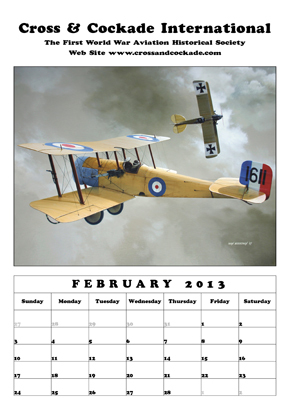 Price delivered in the UK is £30.00, overseas by surface is £33.00 and overseas by airmail is £38.00.